Childhood in New Zealand is a special time, and we cover all of the ages and stages that parents are navigating with their children. Our magazines and digital platforms are engaging and user friendly, producing exceptional results for our clients and a user-friendly experience for our readers. We are officially New Zealand’s largest circulating parenting magazine, out-performing other parenting titles by a factor of 10. 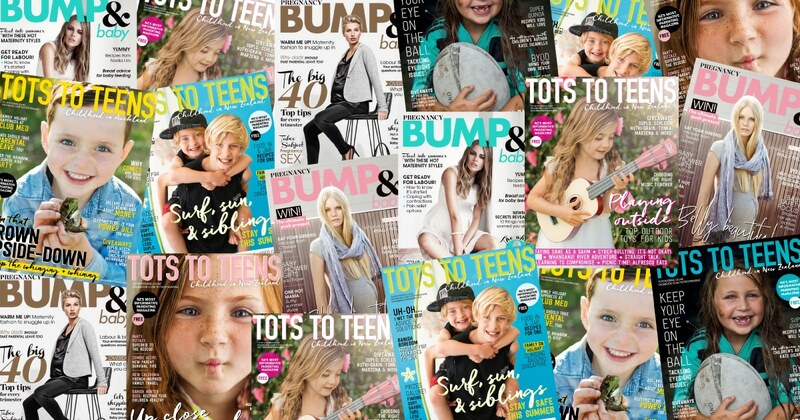 There is no other parenting magazine in New Zealand that can deliver your message firsthand to as many parents as we do – we send out 550,000 Tots to Teens magazines each year to New Zealand Mums and Dads. 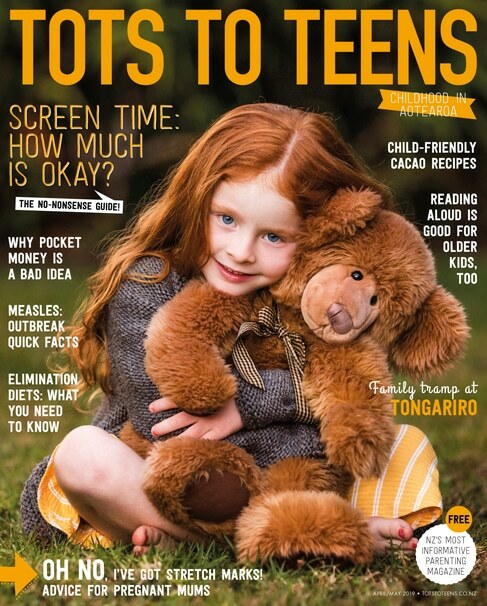 Our readers are making decisions for their family every day, sometimes every moment…So, if you are looking for the shoppers, decision makers and influencers in this market, then Tots to Teens is the perfect magazine choice. We provide information, ideas, inspiration and support to these parents each issue, and this provides the ideal media platform to advertise your message. Print advertising delivers higher engagement than any other medium. 1. Magazines have the most intimate and engaged relationship with their audience. 2. Audiences trust magazines more than any other medium, and for parents, this is paramount. Our media offering has it covered from pre-conception through to teens.